Omindirectional Inmarsat C antenna TT-3001 with built LNA / HPA for marine use: we are the only company in the world which has this antenna both as new and reconditioned. The antenna is equipped with N female connector. 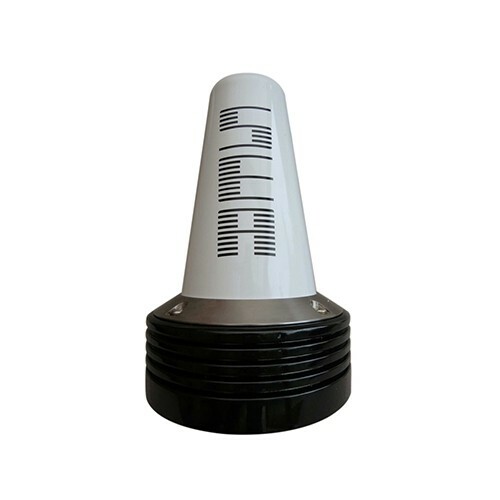 The antenna TT 3001 is fully compatible with Inmarsat C GMDSS specifications and can receive GPS Signals even when not transmitting. It can work with transceiver TT-3020B, TT-3022B, H2095B: we have all transceivers on stock for immediate delivery. The antenna TT-3001 will be tested before the shipment and can be delivered in Europe within 24 hrs. We have it on stocks in Klaipeda & Poland, which are located close to international airports, which allows us to deliver within the whole Europe before 24 hours from the shipment.